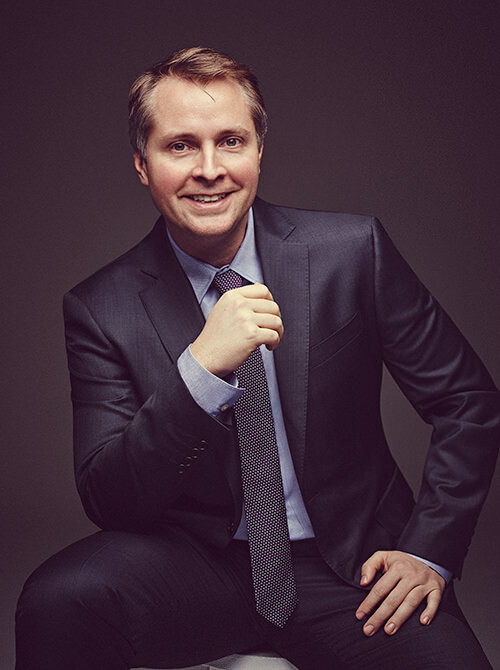 Jonathan Sands is the Chief Executive Officer and founder of Artist Capital LLC and the Chief Executive Officer and co-founder of Artist Capital Management LLC. Prior to founding Artist Capital, Jonathan was a Vice President at Norfolk Markets and an Analyst at Capstar Partners. Jonathan graduated from University of Cape Town and The Anderson School at UCLA with an M.B.A., and received his A.B. from Davidson College with studies at St. Edmund Hall, Oxford University.